Love In the Language of Yarn and Education : Knit A Square - Help Warm A Child! 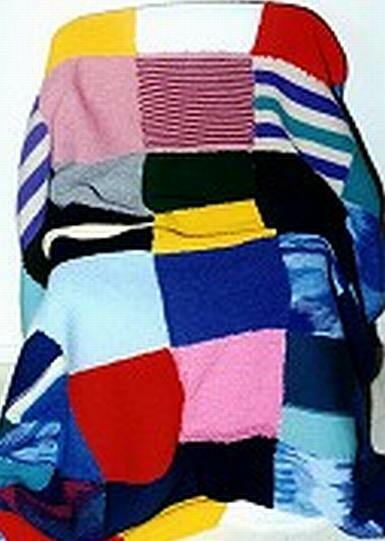 Knit A Square - Help Warm A Child! More than 126,000 Syrians have registered with the Turkish government as refugees – part of the 440,000 registered refugees who have fled to countries that are Syria’s neighbors. Most of the displaced people in the camps are children. All have fled the violence of Syria’s civil war. Many have seen violence themselves. Some have lost relatives, and most have trouble sleeping and panic when they hear loud noises or airplanes. 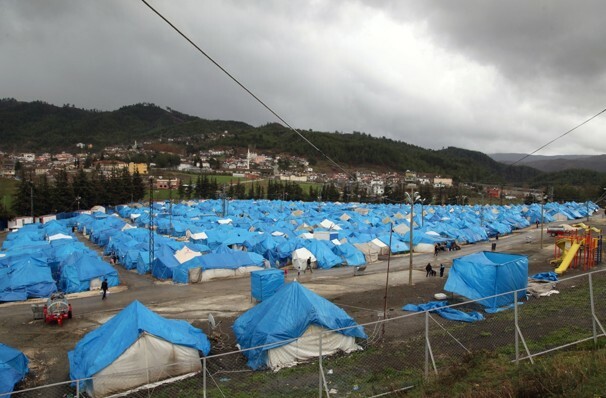 We expect the situation to get worse when winter hits, lowering temperatures and sending rains that could turn the camps into a muddy bog. So let's try and send them a little comfort and the knowledge that someone is thinking of them. Please keep the squares and blankets coming!